Many thanks to all of you who have supported and encouraged us in our achievements in 2014! They have changed the lives of the children who we support. 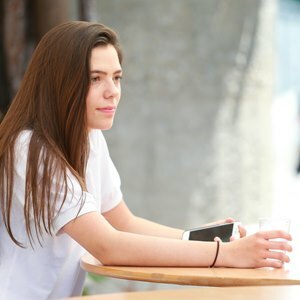 We work together with foundations active on site: the Jan and Oscar foundation in Thailand, the Avotra foundation in Madagascar and the Espoir Jeunes foundation in Burkina Faso. Apart from being practical, these cooperations mean we can ensure the full utilisation of the funds we raise towards the implementation of the projects we approve. 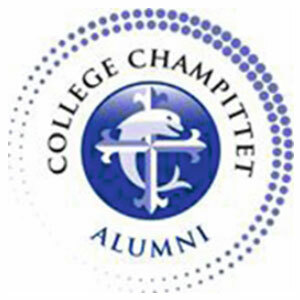 In 2015, the Collège Champittet Foundation will continue its work in Thailand and work to ensure the sustainability of structures it has put in place in Madagascar and Burkina Faso, enabling them to be self-financed and to continue operating.